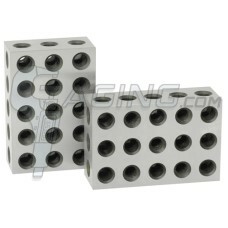 Fowler 52-439-001 Fowler Steel 1-2-3 Blocks are on sale at Gaging.com! • Tolerance: .0001" (squar..
*product shown may differ The 52-439-234-0 Fowler 2-3-4 Blocks are on sale at Gaging.com! 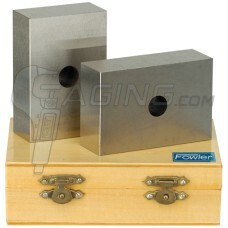 Measure..
Fowler 52-439-246-0 2-4-6 blocks are on sale at Gaging.com! 31 holes for easy clamping. Sold..